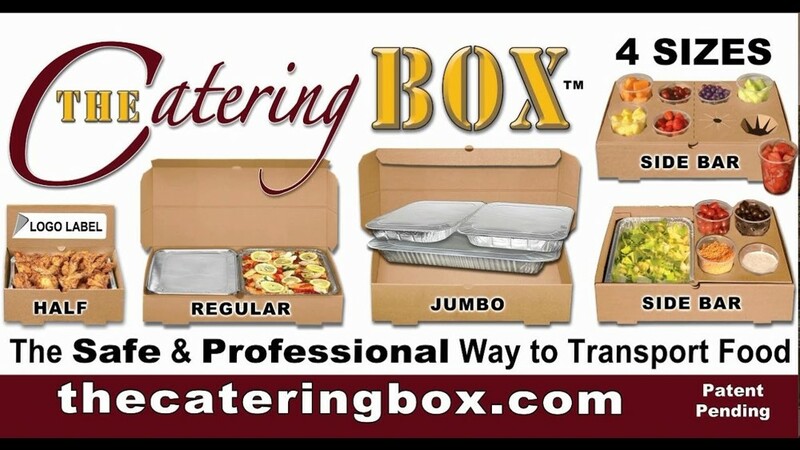 Have the Catering Boxes Shipped Direct to Your Door! Build a PORTABLE SALAD BAR or TACO BAR with all the Toppings! Holds 1 Deep Pan. Holds a combination of trays.